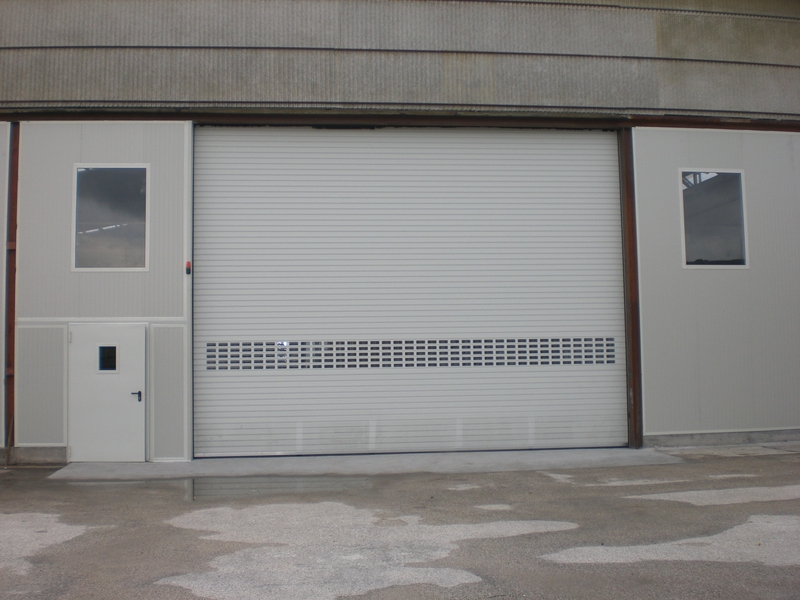 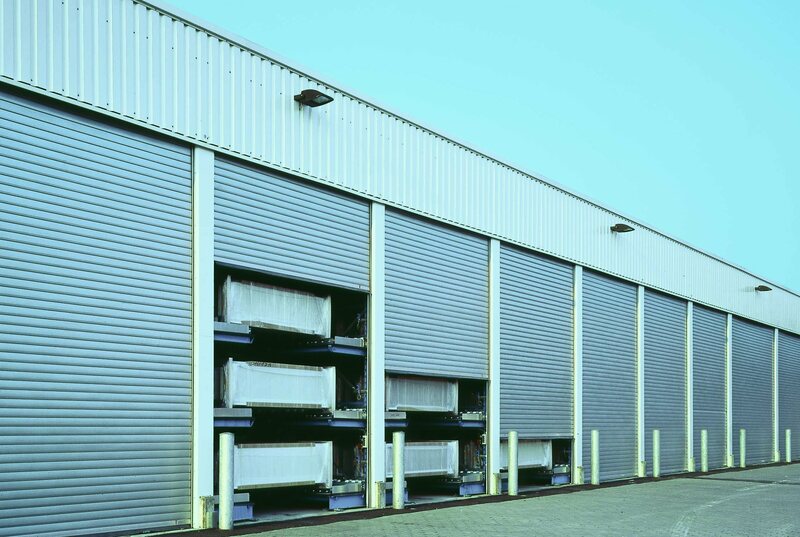 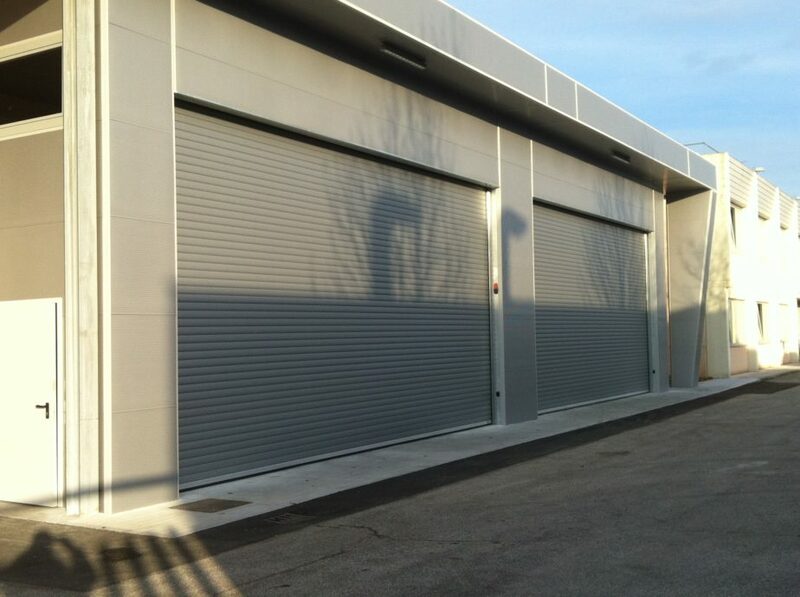 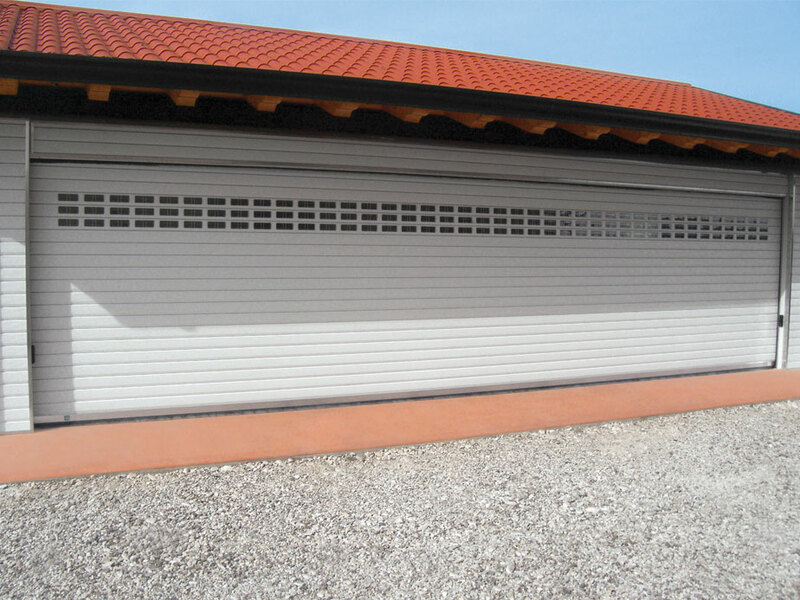 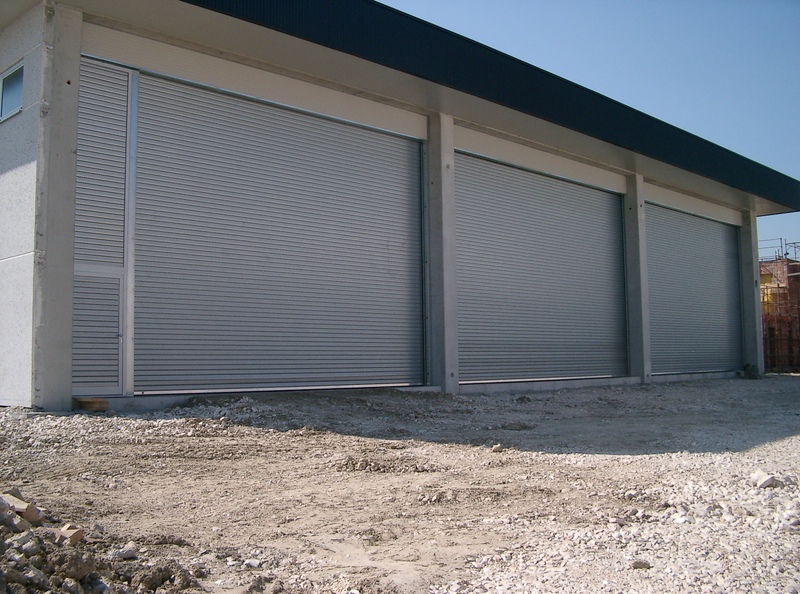 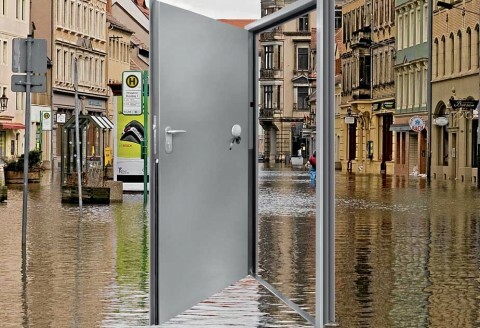 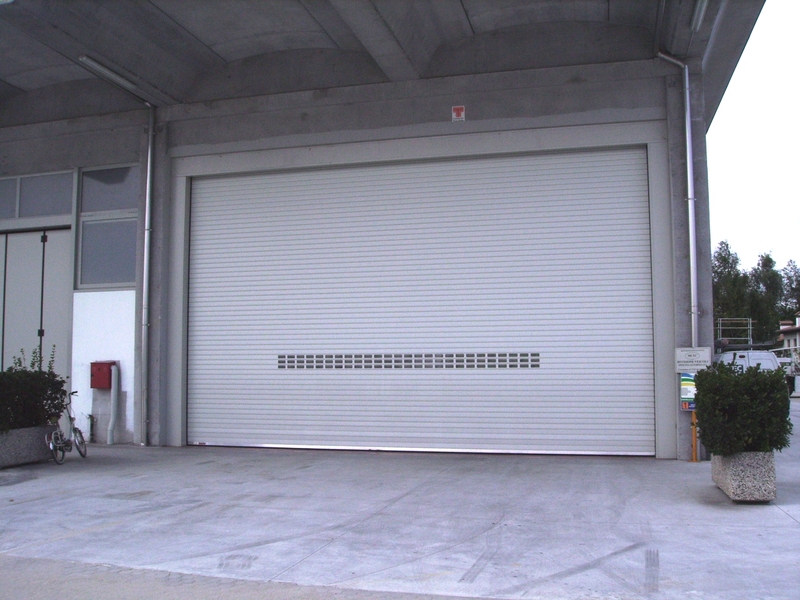 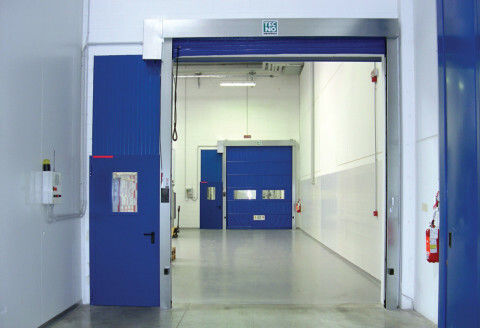 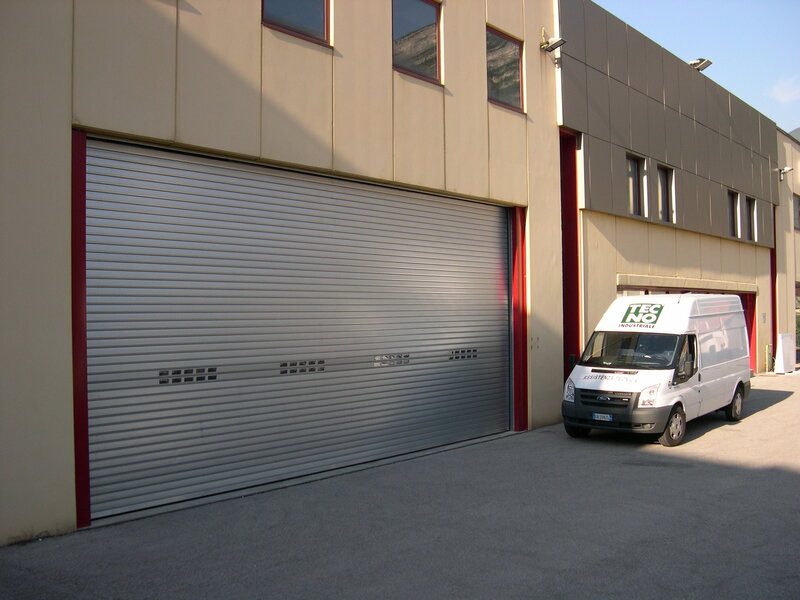 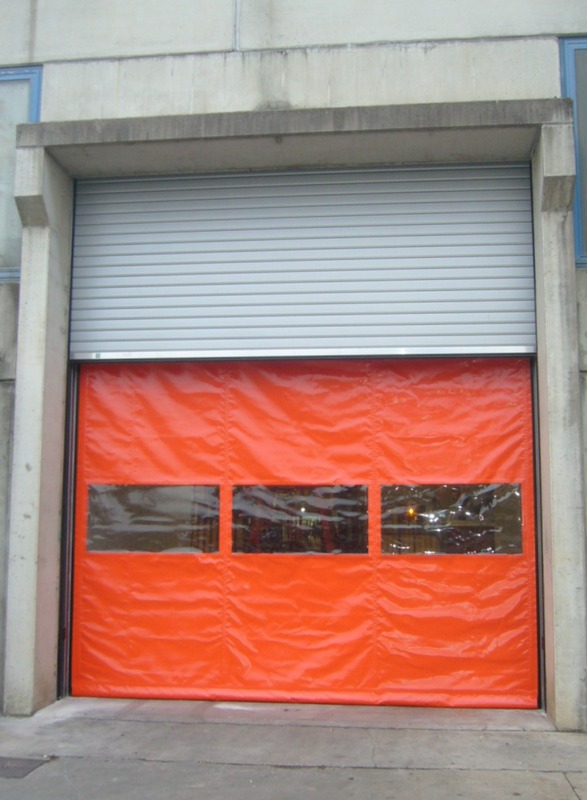 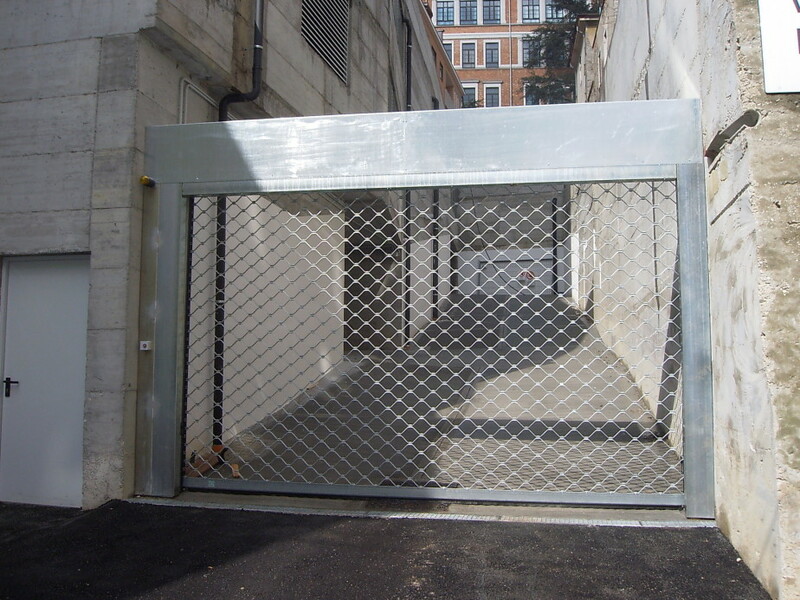 The insulated rolling shutter Tecnoindustriale is the ideal solution to the problems of space beyond opening in height. 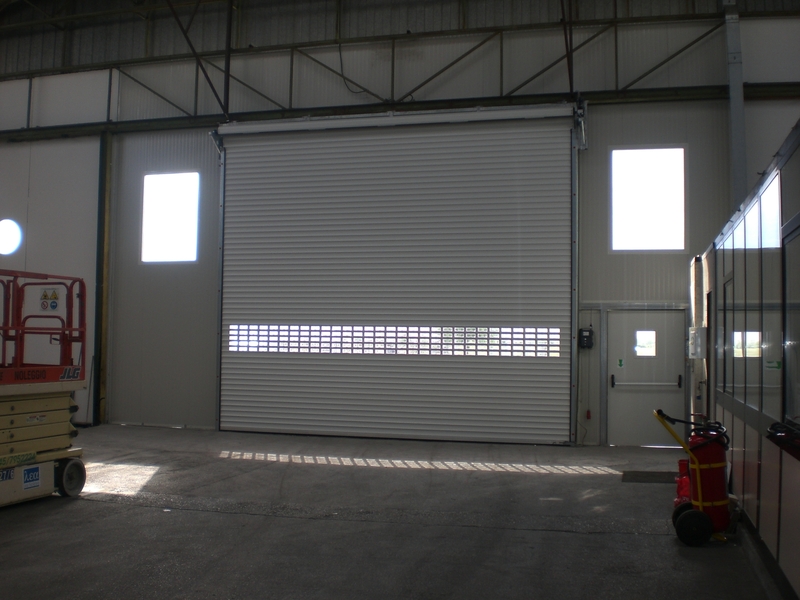 In case of low spaces of the ceiling, the rolling shutter is a practical product and plain finished. 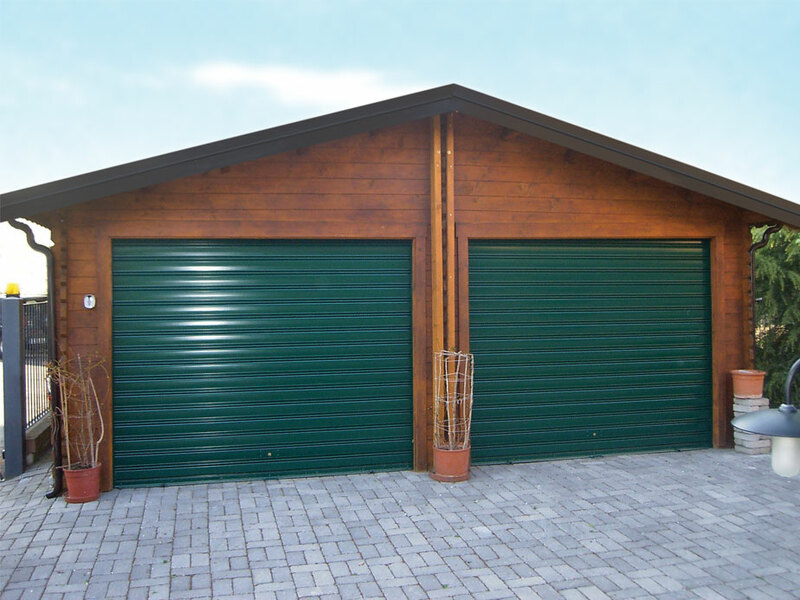 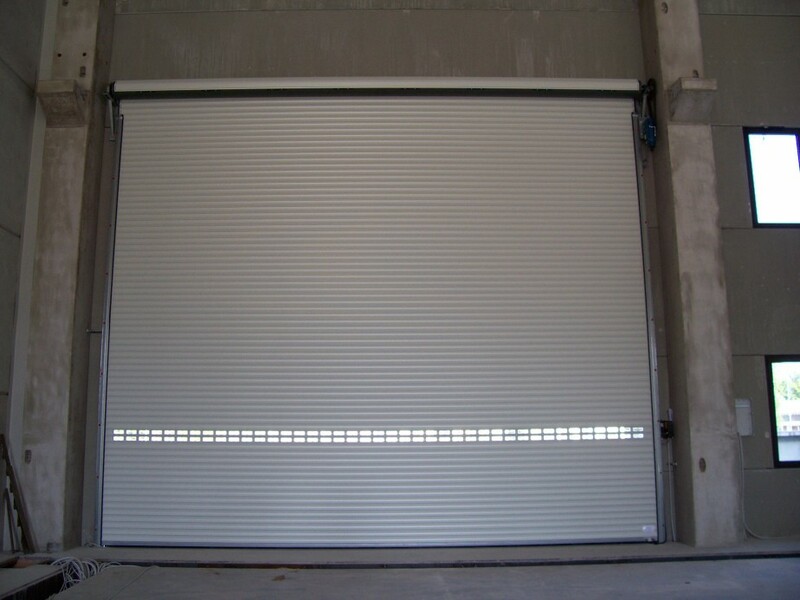 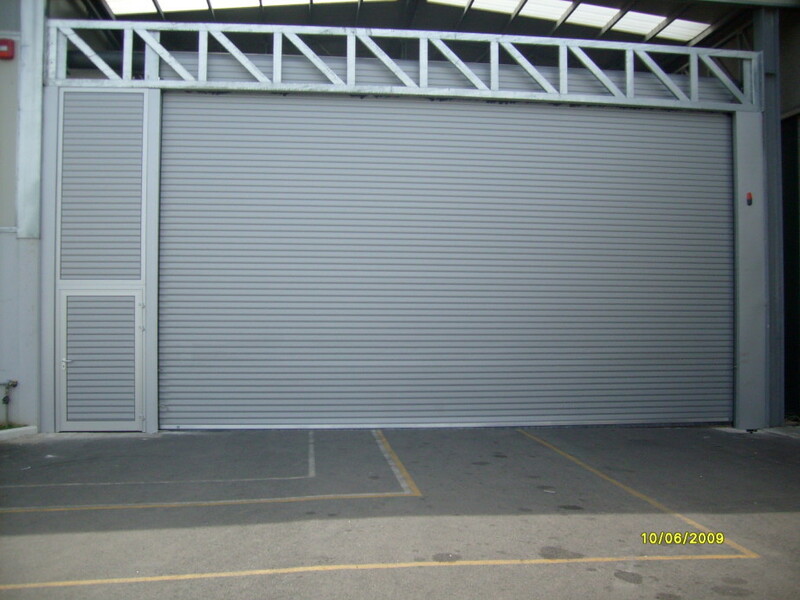 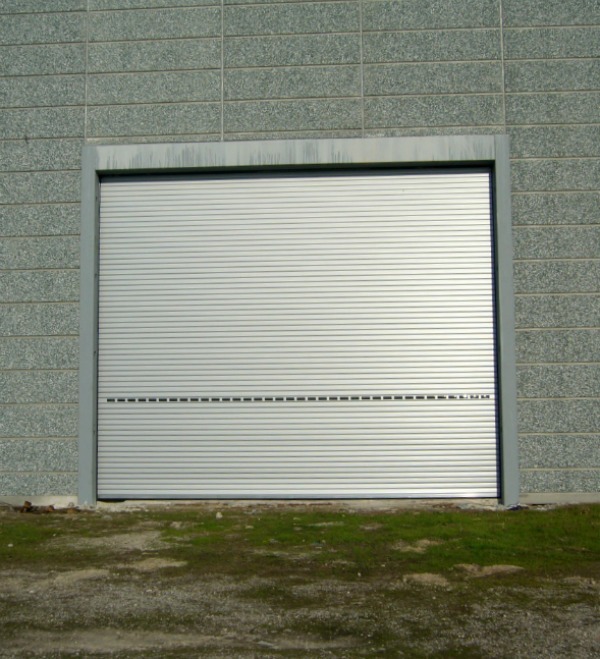 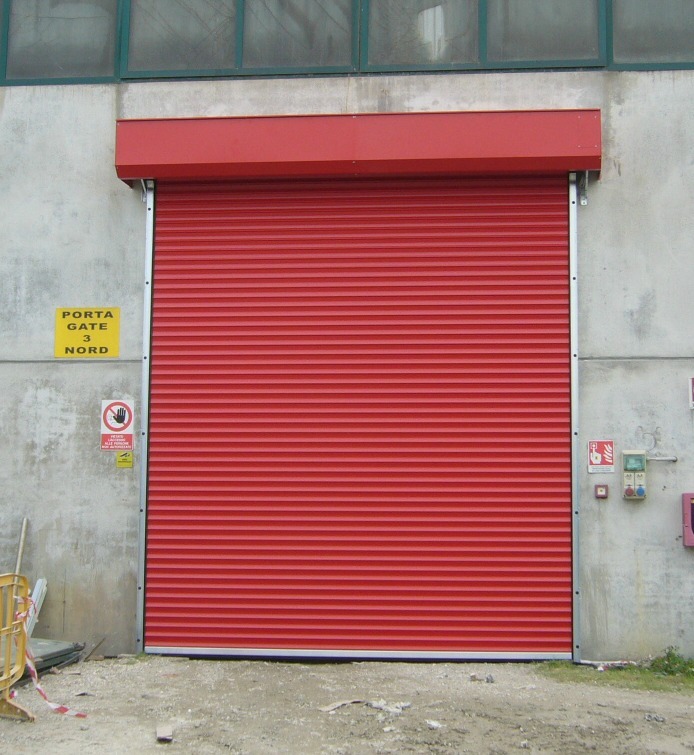 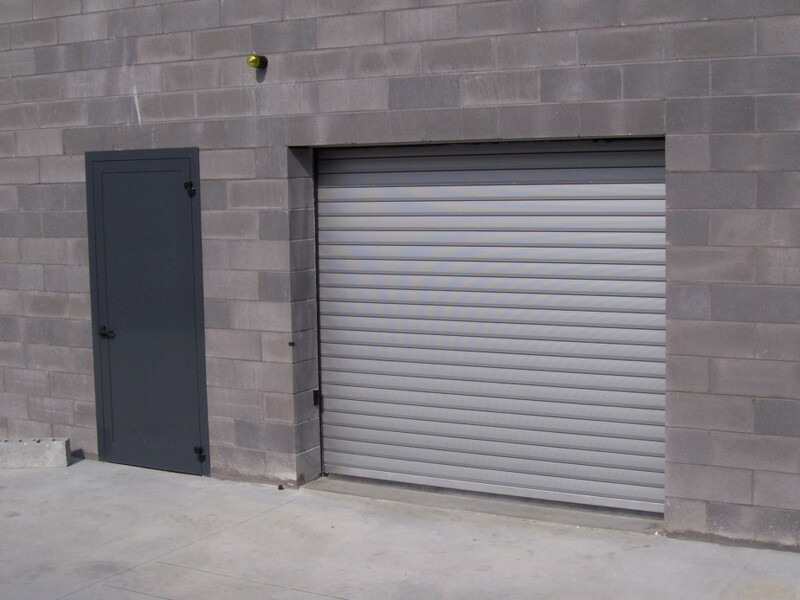 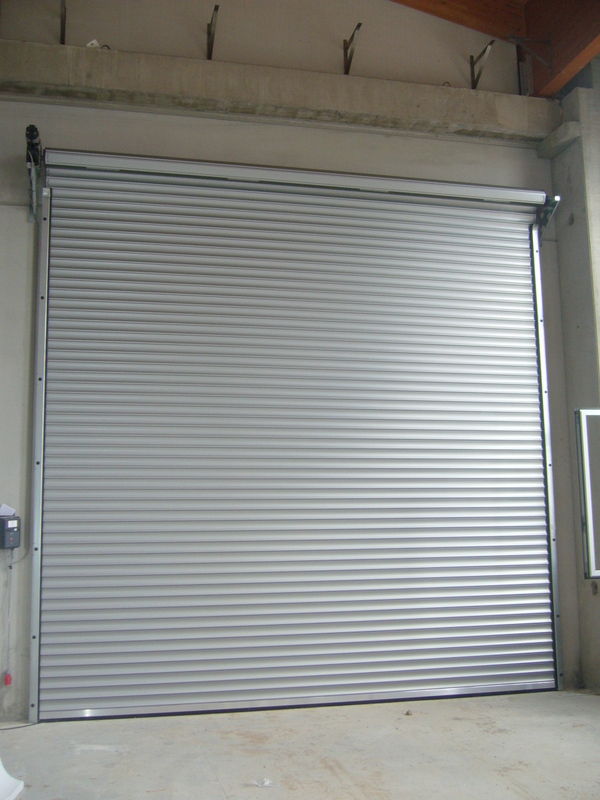 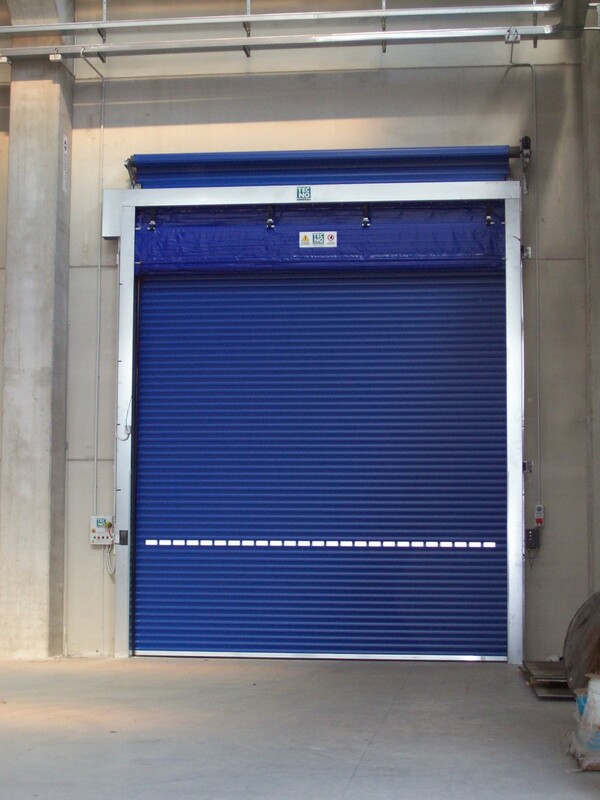 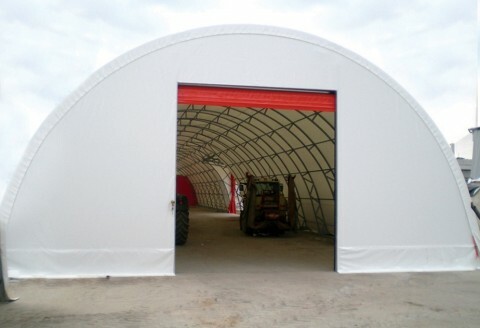 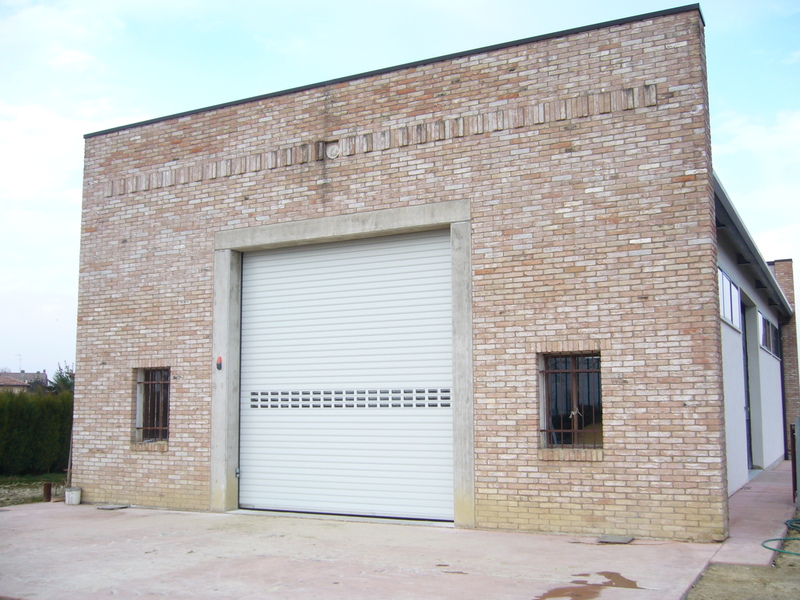 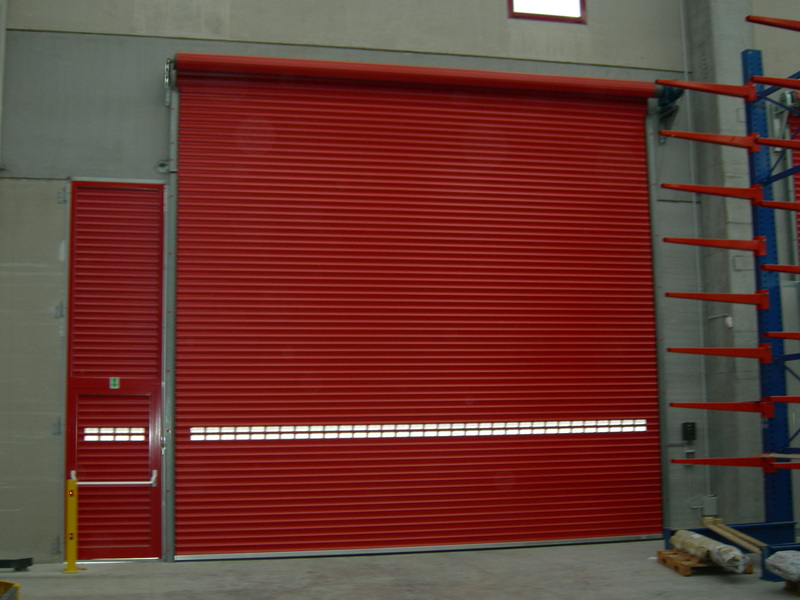 The rolling shutter has same assets as the sectional door and moreover it doesn’t require high spaces on the ceiling. 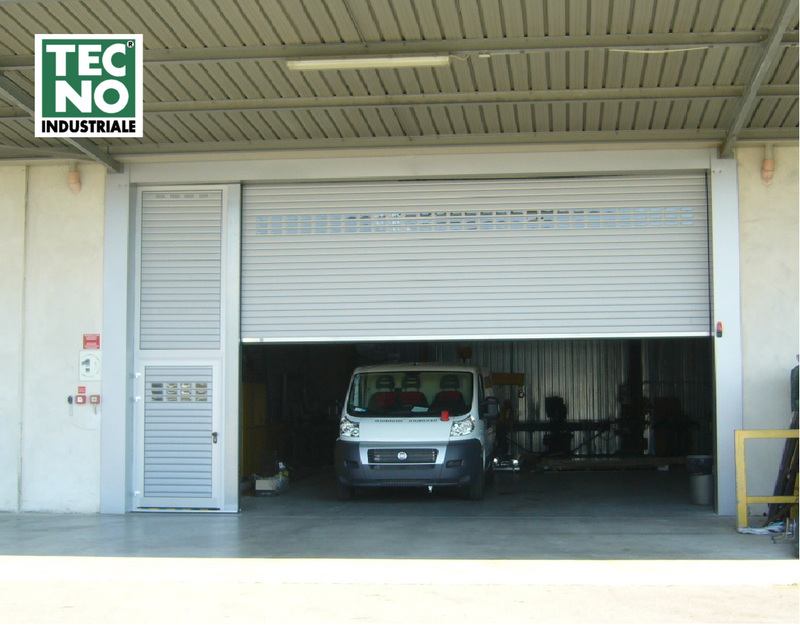 • The insulated shutters TECNOTECK mantle is made of pre-coated galvanised steel profiles and inner thermo-acoustic insulation. 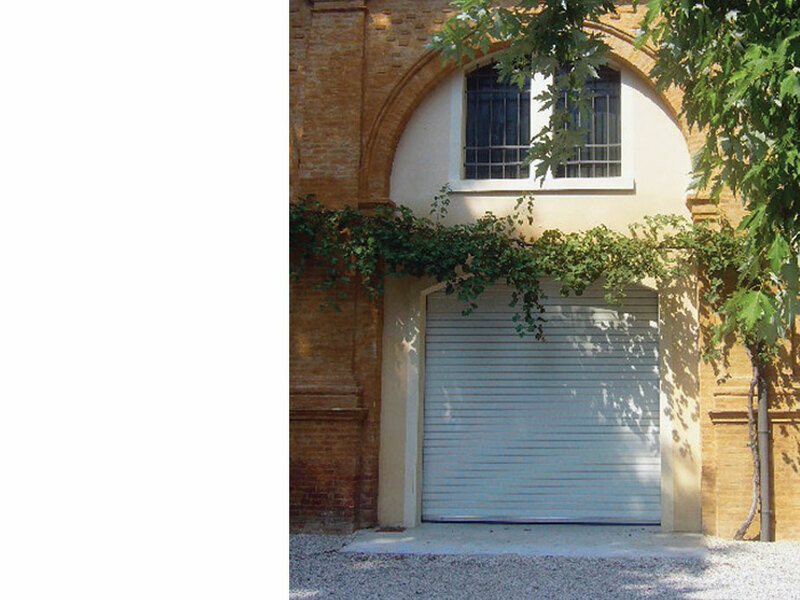 • The TECNOBLIND mantle is made with blind and/or micro-drilled galvanised or stainless steel profiles, painiting in RAL colours available. 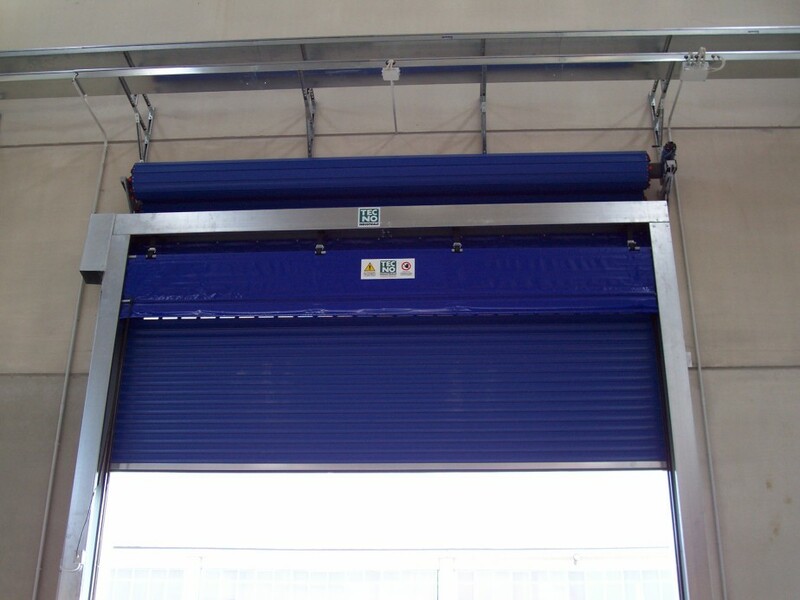 The range of products and the possibility of manual or automated working can help the customer to find the right solution to his needs.